So Many Happy Users, Let's See What Some Have To Say! Our # 1 goal is customer satisfaction, we know the importance of creating and keeping happy customers. Cleaned tons of hidden items of my computer and restored functionality lost years ago. Runs like new again. It deals with a lot of issues to the PC which is very comprehensive and thorough. FAST, THOROUGH AND EFFICENT. GREAT APP. 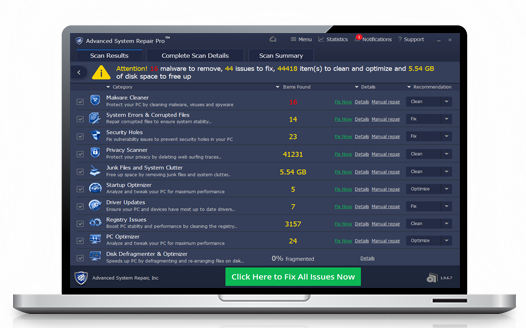 very easy to use and powerful tool to clean unwanted garbage from PC. 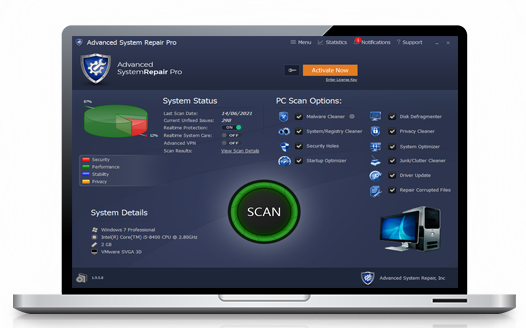 it is definitely a very professional pc cleaner with many details of problems that slow down your pc. The interface is very easy to use, its very versatile and my PC runs faster than ever now! Works very well, cleaned a lot of junk off my computer. 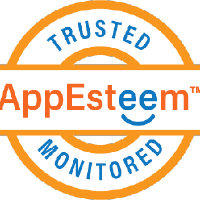 Founded and led by former cybersecurity executives at Microsoft, AppEsteem is dedicated to a simple vision: " Consumers have nothing to fear when installing and using apps on their computing devices." The company offers technology and services to help the software industry thrive by encouraging the development and distribution of clean apps, while discouraging fraudulent practices that harm consumers. AppEsteem works with leaders across the industry, including software vendors, large software platforms, and anti-malware companies. Click here to view our certification. CheckMark Certified / Westcloast Labs – This special test is designed to provide a high-level outline of the testing requirements and procedures that form the Checkmark Certified Verified Genuine Solution accreditation. Each software application that attains Verified status under Checkmark Certified, must meet a set of criteria designed to show that the software application in question is a genuine non-malicous security solution and takes steps to attempt to better the current level of security. Click here to viewour certification report. CleanApps – a place where members thrive and consumers are respected. Advanced System Repair proud Charter member (Charter members are the highest level members) of CleanApps (cleanapps.org), an organization dedicated to consumer privacy and industry compliance. CleanApps provides guidance and advocacy for industry leaders including Microsoft. CleanApps is committed to fostering an app ecosystem where consumers are respected. 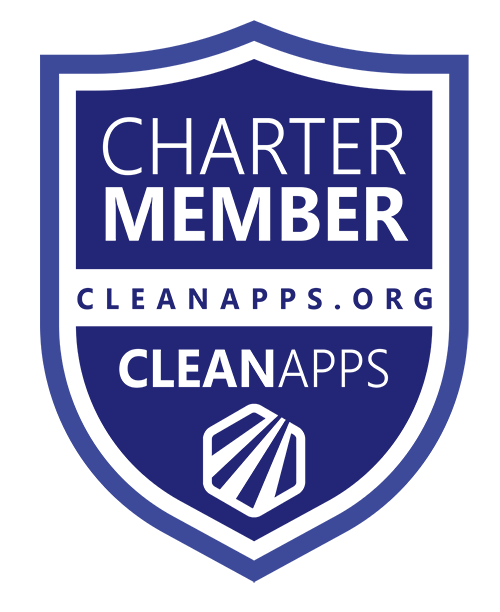 Click here to view our Status with CleanApps. Checkmark certified provides one of the most comprehensive testing and certification labs in the industry. The company has a global client base of Fortune 500/1000 companies, government agencies and leading technology developers, providing a wide range of product testing and technical consultancy services. A global leader in research, testing, certification and real-time performance validation for information security products and services. To qualify the solution must meet the baseline detection rate and also the minimum performance standard for protection within the RealTime Network. Technologies include AV Desktop and UTM. Click here to view our certification. Industry-first innovative and patented technology of sharing and acquiring PC optimization experience among all clients, which lets you automatically receive and apply most efficient PC tunings from all over the world.